Plus a Star Wars read, cooking demo, and more. 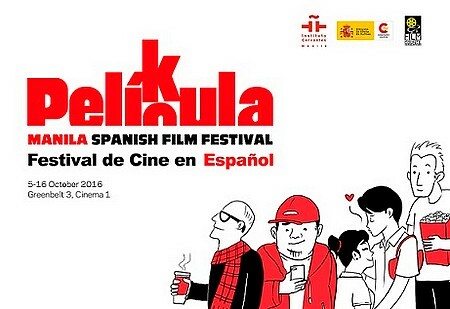 From October 5 to 16, Pelicula Pelikula, the Spanish Film Festival, will be featuring the best of contemporary Spanish and Latin American cinema at the Greenbelt 3 cinemas. It will kick off with a screening of Truman, a bitter comedy directed by Spaniard Cesc Gay, which garnered several awards both in Spain and abroad. This year, it also offers a look into Latin American cinema and the voices emerging from a continent that mainly expresses itself in Spanish. This year’s edition features films from Argentina, Chile, Colombia, and Venezuela. 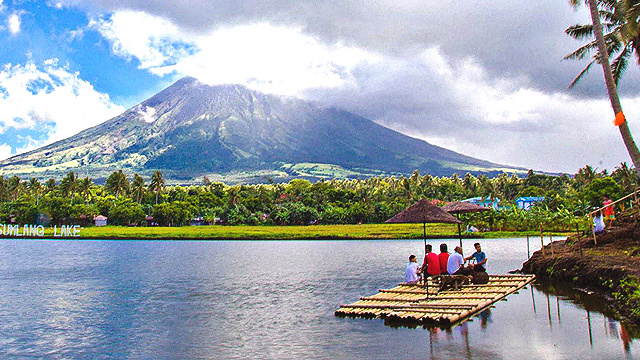 Other films that are included in the line up are Anacleto, Isla Bonito, Land and Shade, and more. For more infomation, log on to Instituto Cervantes' Facebook page. 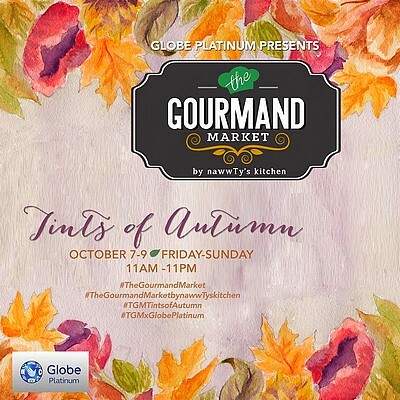 The Gourmand Market by nawwTy's Kitchen is happening from October 7 to 9, from 11 a.m. to 11 p.m., at the C1 Park Bonifacio High Street Central. Check out artisanal desserts from Gourmandise By Sunshine, organic grub by Lokanta, tasty empanadas by Empanada MAS, and more. 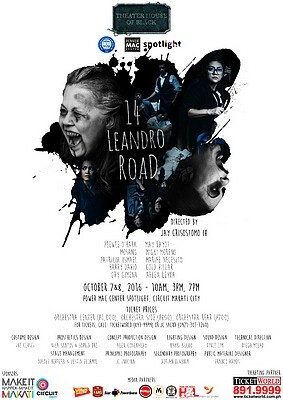 On October 7 and 8, Theater House of Black presents 14 Leandro Road at the Power Mac Center Spotlight. 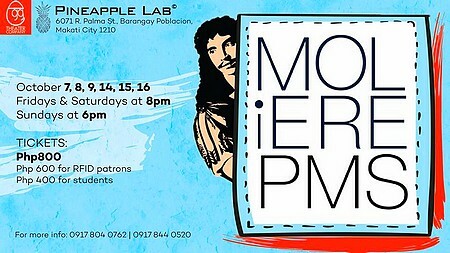 This is a Filipino adaptation of Edgar Allan Poe's short story of horror and the macabre, The Fall Of The House Of Usher. This horror story blurs the line between the supernatural and the real world as it follows real state agent Ed/Edna Ramos, who is invited by Rudy/Pilar Laperal, a grade school friend, to come visit the latter's house. Tickets are priced at P731, P836, and P1,045. 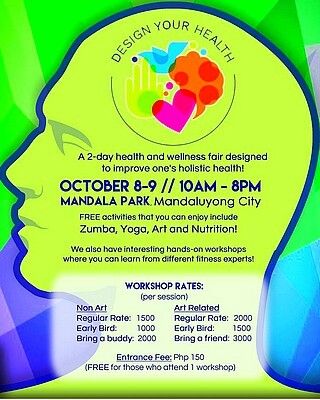 Design Your Health is a two-day event, happening on October 8 and 9, 10 a.m., at the Mandala Park, that showcases the importance of your physical, emotional, mental, and spiritual activities that affect the overall design of your health and well-being. Catch this unique approach to wellness that features a healthy mix of stores, workshops, clinics, and talks that introduce and showcase a holistically healthy lifestyle. Entrance fee is P150. For more information, go to Design Your Health's Facebook page. Have a Star Wars-filled Saturday on October 8, 12 p.m., at Fully Booked Bonifacio High Street! 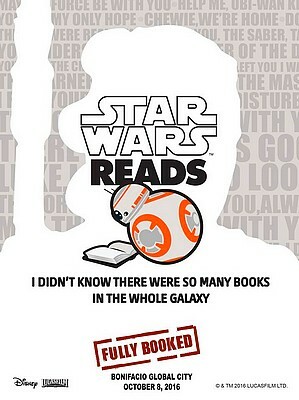 Star Wars Reads, a celebration of Star Wars and reading, is set to return for its fifth year. Trivia contests, storytelling, demos, and other fun activties are in store for everyone! Come in your favorite Star Wars costume and join the fun! ManilArt, the country’s longest-running art fair, celebrates its 8th year of promoting the best of Philippine creative artistry from the various regions of the country from October 6 to 9 at the SMX Convention Center in SM Aura. Gathering support from some of the finest local and international galleries, ManilArt elevates the standards of the dynamic art scene through various exhibitions that feature conceptualized artists’ collections while it connects artists and galleries with art communities and institutions from all over the world. On October 7, 9 p.m., get your thinking caps on for GeekFight: The Reel Deal! Topics include the "best" bad movies, chick flicks, comic book adaptations, movie monsters, Kevin Bacon, and more! Prizes are in store for the top three teams! Round up a team of up to six people and sign up! 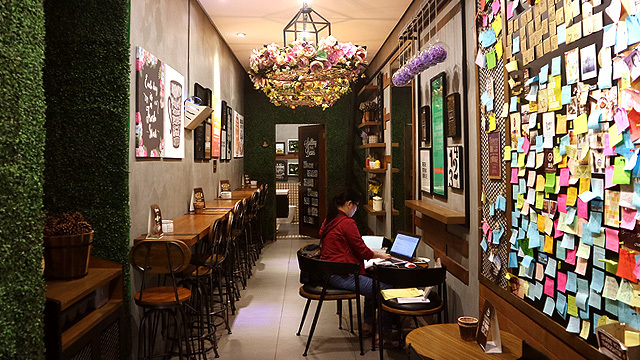 Door charge is P200, which comes with a free cocktail. For inquiries or reservations, go to GeekFight's Facebook page. 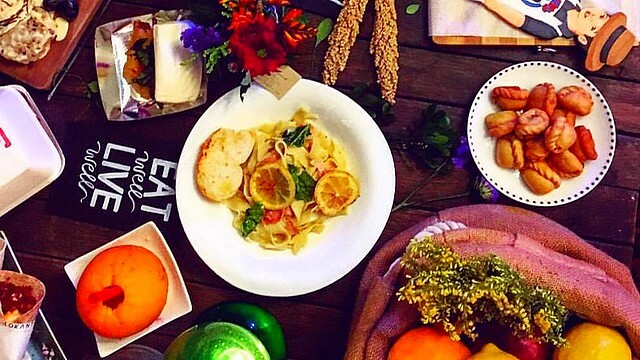 In case you haven't caught on the salted egg trend yet, this cooking workshop might just convert you to get on it. 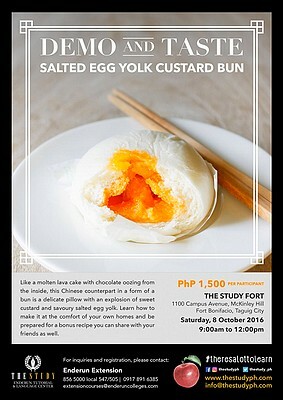 Learn how to make these delicious buns at Enderun Colleges' Demo and Taste: Salted Egg Yolk Custard Buns, happening on October 8, 9 a.m. You can even pick up a bonus recipe during the session! To register, log on to the Enderun Extension website. DATZ is bringing the second part of Just Add Water! 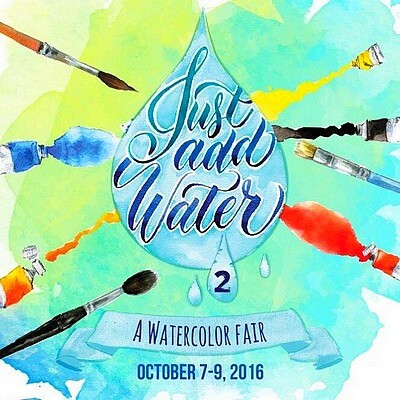 All watercolor artists and enthusiasts cannot miss this event from October 7 to 9 at The Podium. There will be pop-up shops, art trade, artist's alley, talks and demos, live painting, workshops, and community watercolor art wall! Entrance is free. For more information, log on to Just Add Water's event page.